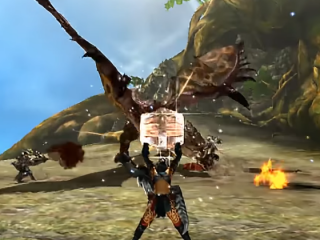 We all know that the "Monster Hunter" will not be used as a launch title, the is still going to be released on the Nintendo Switch as the company tends to release the game. However, Capcom seemed to be hesitant to release the game on the console. 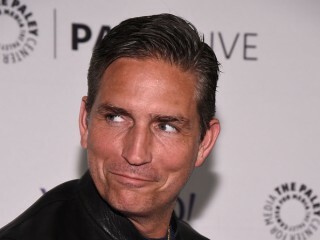 The star in CBS science fiction series "Person of Interest" Jim Caviezel will return to the network to star in the drama about Navy SEAL team. 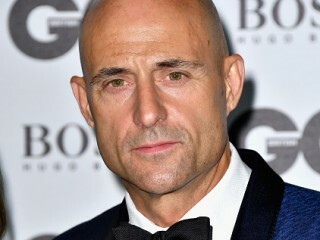 The British actor will join Paul Rudd, Guy Pearce and Paul Giamatti in the World War II espionage drama "The Catcher Was a Spy." 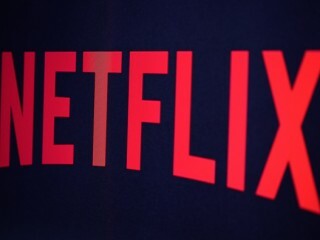 Netflix has ordered a new series called “Godless” from the writer of the critically acclaimed “Logan,” Scott Frank. The series limited series has already begun its production in 2016. 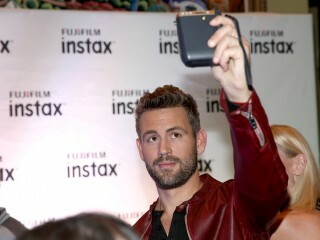 Reality show "The Bachelor" ended Monday, March 13 with Nick Viall's proposal to Vanessa Grimaldi. Afterward, he will join "Dancing With The Stars." 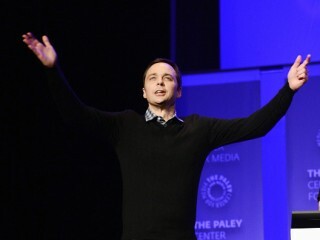 The spin-off of "The Big Bang Theory" is titled "Young Sheldon" and portraying Sheldon Cooper when he was 9 years old. “Deadpool” actress Brianna Hildebrand has discussed her return in the upcoming installment of the franchise. Hildebrand made quite an impression in the film starring as a lesser known mutant who calls herself Negasonic Teenage Warhead. 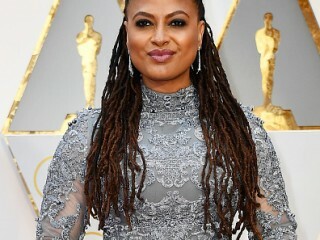 "A Wrinkle In Time" director Ava DuVernay announced that the principal photography for the film has wrapped up. She also shared a few stills and pictures from the set. 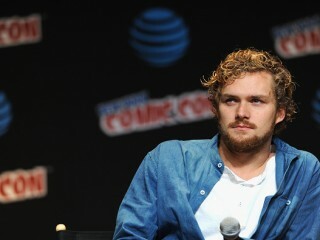 "Iron Fist" stars Jessica Henwick (Colleen Wing) and Finn Jones has said that a famed comic book villain will appear in the show. Said character will be surrounded by secrecy in the first half of the season. 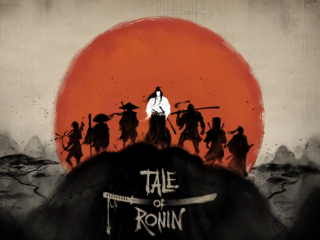 Dead Mage is now stepping forward as they are about to launch their first PC game title called "Tale of Ronin." After creating some handful of games for mobile, the developers decided to bring their skills to PC as they present the wandering samurai and his crew to fight the evil forces of Japan.